by the fans of our Service Men and Women! 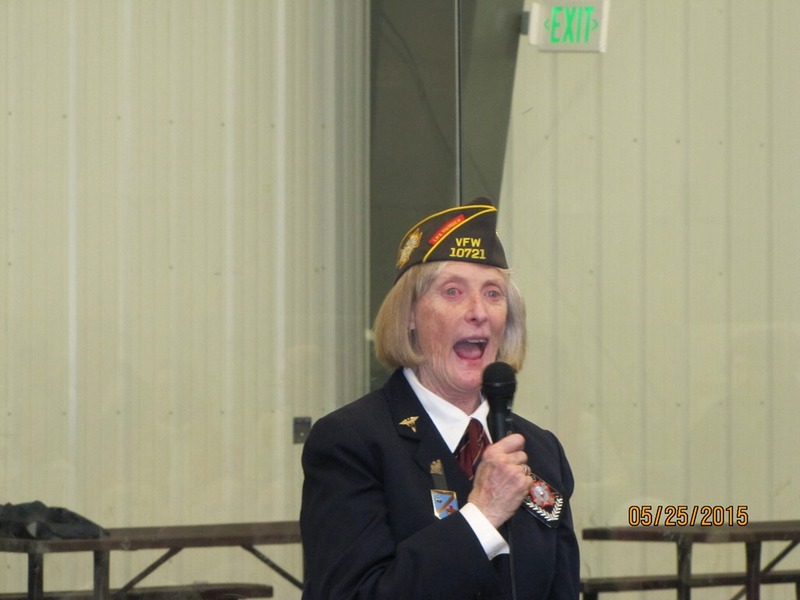 A wise last minute decision by Master of Ceremonies – Ms. Pat Hammon today to move Eagle County’s Memorial Day Service indoors. Our Afternoon weather remaining as unpredictable as ever. 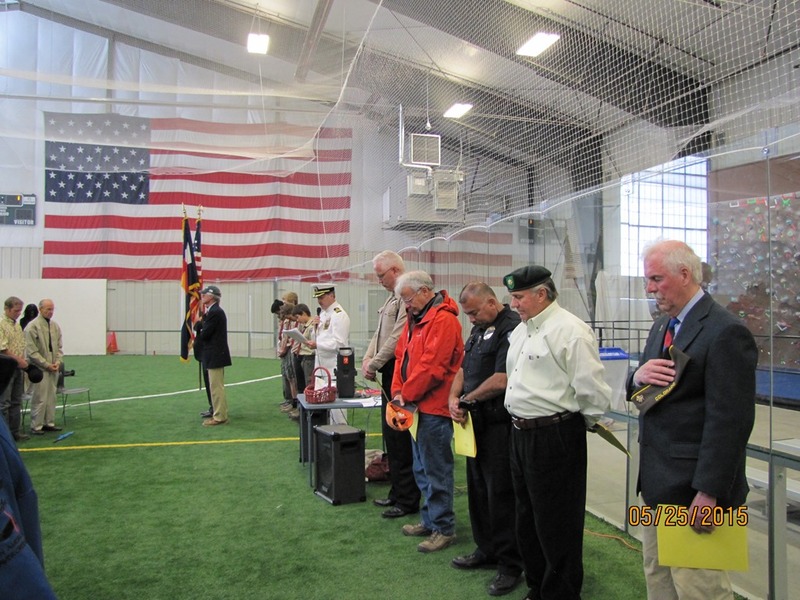 The Ceremony moved inside the WECMRD Field House in Edwards, from the planned event at Freedom Park – just outside the Field House. Pat Hammond proudly announced that Eagle Valley High School (Gypsum) HAS TWO Graduates headed to Annapolis, Maryland to attend the U.S. Naval Academy. Both Ben Witt and Natalie Morrissey won’t be waiting till this Fall. They will begin their training and duties as new Plebes (Click Here) at the Academy this Summer 2015. The Sights and Sounds of Memorial Day 2015 – Eagle County style! Here is Pat Hammon assisting the Battle Mountain High School Band – singing our National Anthem!